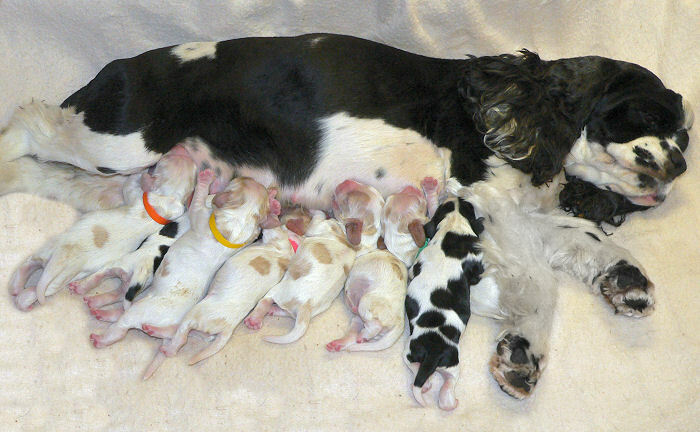 To make sure you are getting the best puppy possible, you need to start with a great breeder. The best breeder is not always the breeder with the best show results. Many top breeders keep dozens of dogs in runs – not the best way to guarantee friendly, well socialised puppies. Breed one litter at a time. Be knowledgable about their breed and keen to share their knowledge. Have only friendly, healthy and calm dogs who live as part of the family. Be fussy about who takes their puppies – expect lots of questions. Not release the puppies to their new homes before 8 weeks of age. Never sell more than one puppy to a home. Provide the first innocoulation and deworming. Handle the puppies daily and socialise their puppies with children. Provide references – of owners of previous litters and their vet. Great advice. Really useful! Thanks.